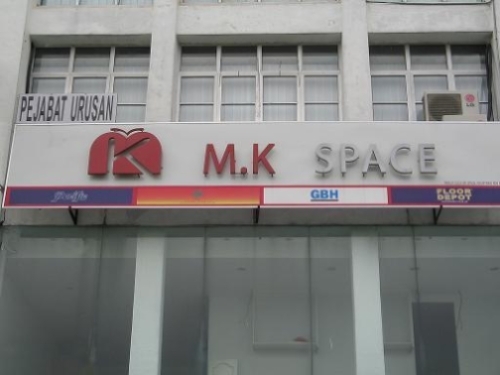 M.K Space Sdn. Bhd starts operation on year 98, it is founded by Mr. So Kim Kwee, and the office is located at Puchong. M.K Space Sdn. Bhd website main objective is to bring their products and services online, allow their customers to make online purchase, order as well as make their payment online. Our secondary objective is by introducing new and updated kitchen and office design and also services to all our loyal and new customers. M.K Space Sdn. Bhd currently operate with 2 type of workshop, the showroom and factory, where showroom have 10 staffs and factory have 20 staffs. M.K Space provides services such as kitchen cabinet design, office layout design, and others household designs, like bedroom and bath room. Besides this, M.K Space also allow customers to make online order for their retail product lines such as various types of handle, desk track and many more.